Summer is a good time for small projects made with cotton; nobody wants to have woolly sweaters and afghans in their laps for hours at a time in July. 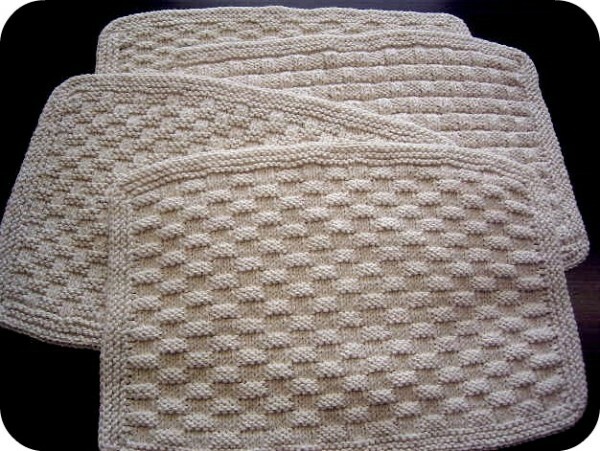 I wanted to make a set of cotton placemats and coasters in a basketweave pattern, since I’ve always loved the neat and simple optical illusion of a good knit-purl basket stitch. I couldn’t pick just one from all the options in my stitch dictionaries, so I made a set from four different patterns, matched up by their garter stitch borders. The placemats are all roughly 10 1/2 to 11” (26-28 cm) by 16 to 16 1/2” (40.5-42 cm) and the coasters are about 4 1/2” to 5” (11.5-12.5 cm) square depending on the stitch pattern used. I have listed the multiple for each stitch pattern; to make your placement or coaster wider or narrower, cast on more or fewer stitches by that multiple. Make the coaster version of each pattern first as your gauge swatch! I used a hardy kitchen cotton in ecru, so that the mats may be bleached and machine washed and dried without damage for many years. Yarn: Lily Sugar’n’Cream Solids, in Ecru. 161-163 yards/148-150 meters per placemat, 17-24 yards/16-22 meters per coaster. Needles: Size 6 (4 mm) 32” circular needle (or straights of any length for coasters only), or size needed to make gauge. 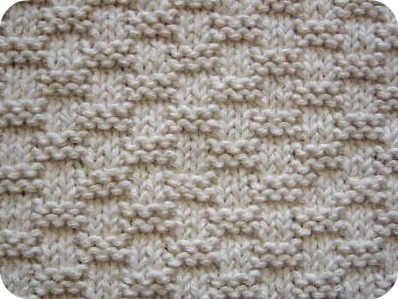 This is the “Basketweave” stitch from the venerable A Treasury of Knitting Patterns by Barbara Walker. Cast on 25 stitches for the coaster, and 71 stitches for the placemat. End on Row 1 or 5 of the pattern. This is pattern no. 16 from The New Knitting Stitch Library by Lesley Stanfield. Row 1 (RS): * K2, P6 *, rep to last 2 sts, K2. 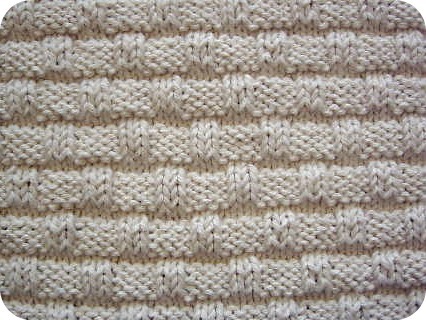 This is the “Basket Stitch” from 1500 Patterns (No. OJ 84, Mon Tricot Collection). Cast on 22 sts for coaster, and 68 sts for the placemat. End on row 1 or 7 of the pattern. Cast on 23 sts for the coaster, and 69 sts for the placemat. 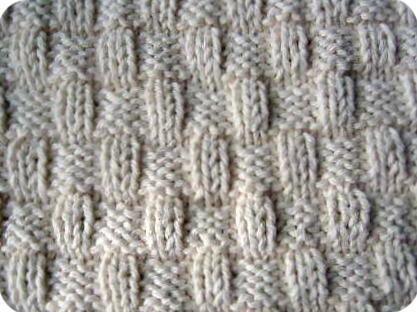 Cast on the number of stitches indicated for each pattern stitch. Begin working pattern stitch plus selvedge stitches: Begin each row Sl1, K1, work the pattern stitch, then K2. 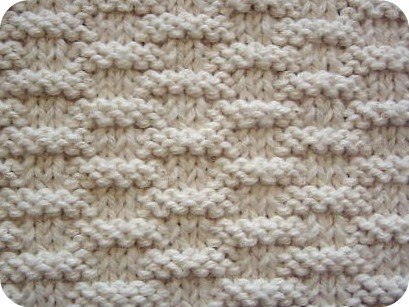 Work to desired length, ending on row indicated for each stitch pattern. Begin working pattern stitch plus selvedge stitches: Begin each row Sl1, work the pattern stitch, then K1. Do not bind off. Instead, place marker, M1 stitch, and turn work clockwise with right side facing. Pick up 1 stitch in each chain stitch of the selvedge. At the end of the edge, place marker and M1. Turn and pick up one stitch in each cast-on stitch across the bottom of the mat. Place marker, M1, and turn again. Pick up one stitch in each chain of selvedge along right edge of mat. Place marker, M1, and turn again. Join work and purl one round, slipping markers as you encounter them. Next round, * slip marker, M1, K1, M1, knit to marker *, repeat to end of round. Repeat these last two rounds one more time. Bind off in knit. Knit-a-long a Mitten With Me Knitting From the Other Side of the World (Diamond Cable Socks): A Guest Post by Sheila! 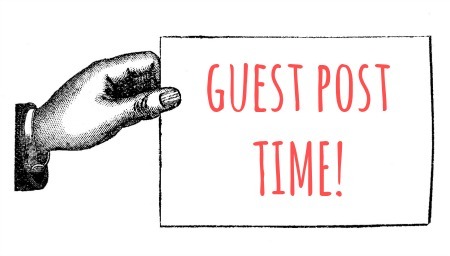 Going Cold Sheep: A Guest Post by- Sheila! I thought I’d whip up some coasters and placemats while traveling this spring. Hm, something is wrong with the pattern I think. I tried the basketweave 3 pattern but 20 stitches is not a multiple of 6. I tried it anyway slipping the first stitch, knitting 1, then the pattern, then knitting last two stitches. Pattern didn’t end properly and after completing 24 rows, I didn’t get the basketweave pattern at all. What’s up? Please respond because these would be really fun and easy to manage while traveling. Hi Janice, I’m glad you like the patterns. For Basketweave 3, you are supposed to cast on 22 stitches for the coaster, so if you subtract the 4 selvedge stitches, that should leave 18 stitches, or 6 x 3. 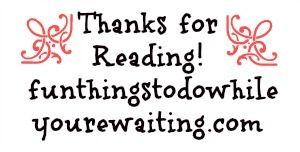 I hope this works out for you! 1. Do I need another set of needles and new ball of yarn to do the pick up? 2. If so, do I do all 3 edges (bottom and 2 sides) on these new needles in consecutive order? 3. What happens to the row of stitches still on original circular needles? 4. If this is a garter stitch border shouldn’t it be knit every row? Hi Gail, I’m so glad you are enjoying the patterns! For the garter stitch border, you will leave the final row of stitches on the needles, then pick up the stitches along each side on the same needle, and with the same ball of yarn as you are already using. Then, you work the garter stitch border in the round. Just use the end of the circulars you’ve been using to pick up stitch as your right-hand needle, and start working into the first stitch on the other end of the needle, which you will hold in your left hand. 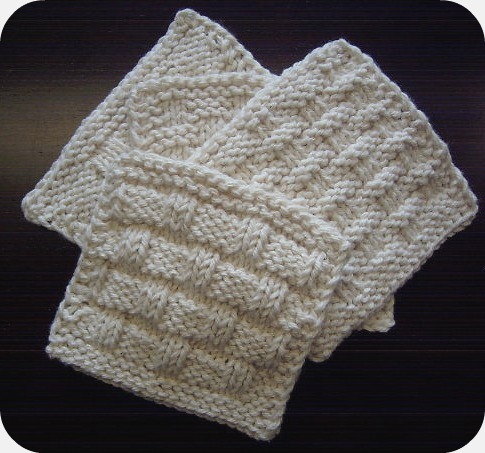 You will purl this round; since the work is always facing the same way (in contrast to flat knitting, where you turn it over at the end of every row), you make garter stitch by alternating knit and purl rounds. 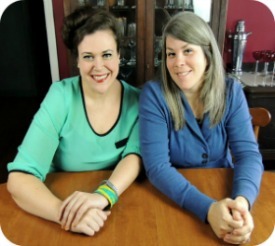 You can see a video about making garter stitch in the round here: https://www.youtube.com/watch?v=lysW0LFoT_k. Here’s another video just about knitting in the round on circular needles (though it assumes you are working from cast-on rather than picked up stitches, it works more or less the same). I hope these help!